Tax Pain And Financial Fees Headache As Text Shaped As A Wrecking.. Stock Photo, Picture And Royalty Free Image. Image 74505586. 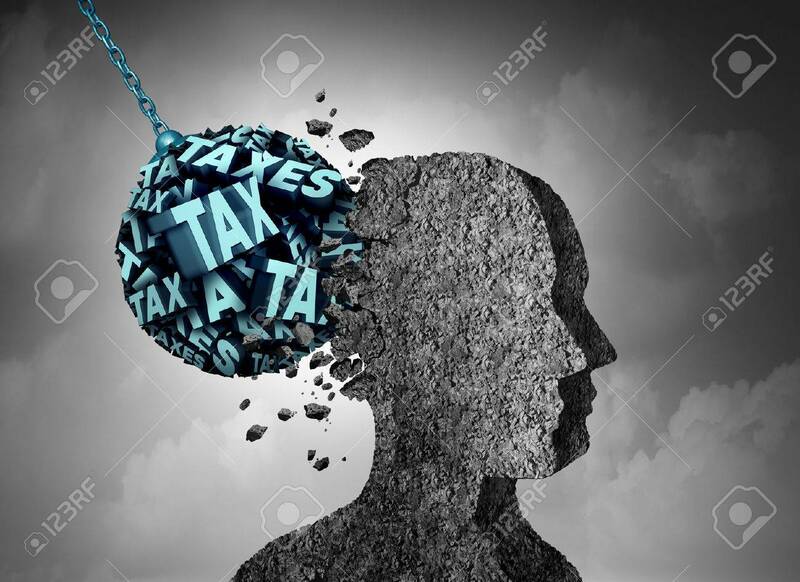 Illustration - Tax pain and financial fees headache as text shaped as a wrecking ball damaging a human head made of concrete as a financial and business metaphor for budget debt management stress with 3D illustration elements. Tax pain and financial fees headache as text shaped as a wrecking ball damaging a human head made of concrete as a financial and business metaphor for budget debt management stress with 3D illustration elements.